This nose pad doesn?t fit to all Oakley frames. Please check the picture. 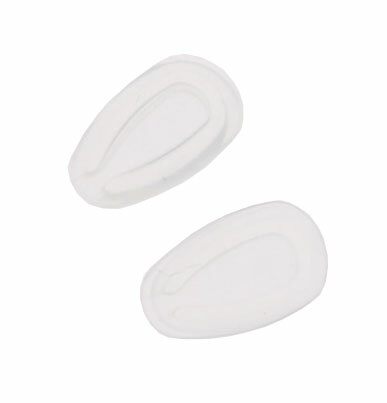 You will propably need the Wire Nose Pad Kit (11-679), if your nose pad looks different.